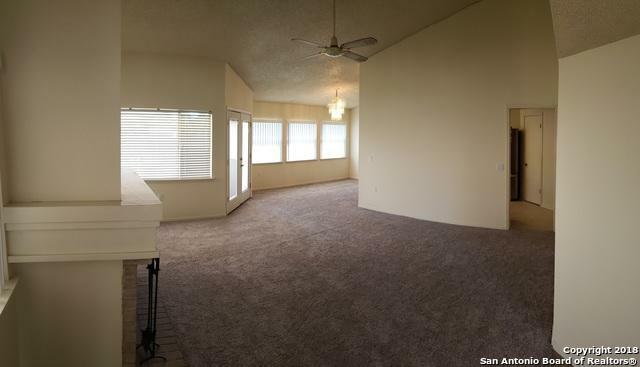 This bright and lovely jewel is ready for move in and waiting for your family! 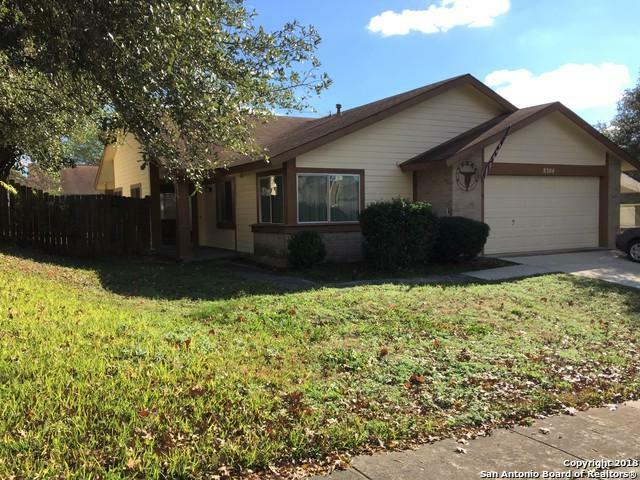 3 bedrooms and 2 baths coupled with a great back patio for barbecues in this quiet neighborhood near a lake and park; is a great place for your family to call home. 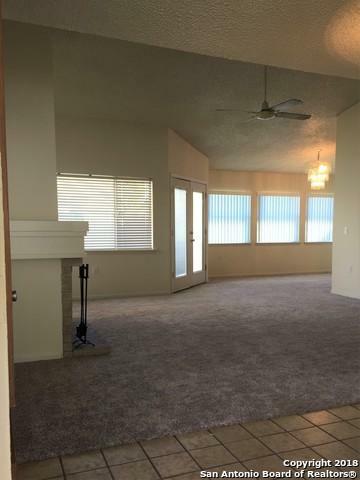 This home has been freshly painted outside, has new linoleum in the kitchen and new carpet in the living/dining room. Don't miss out on this terrific home that is close to shopping and conveniences, yet still a peaceful retreat for the family. 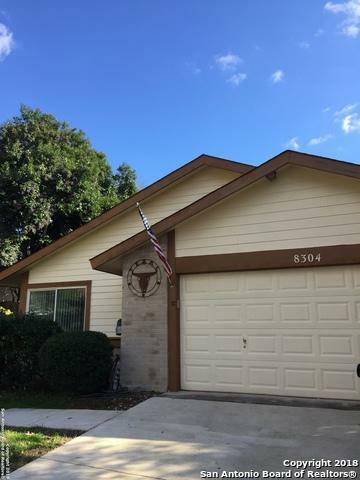 Listing provided courtesy of Cynthia Ann Alvarez of Kimberly Howell Properties.